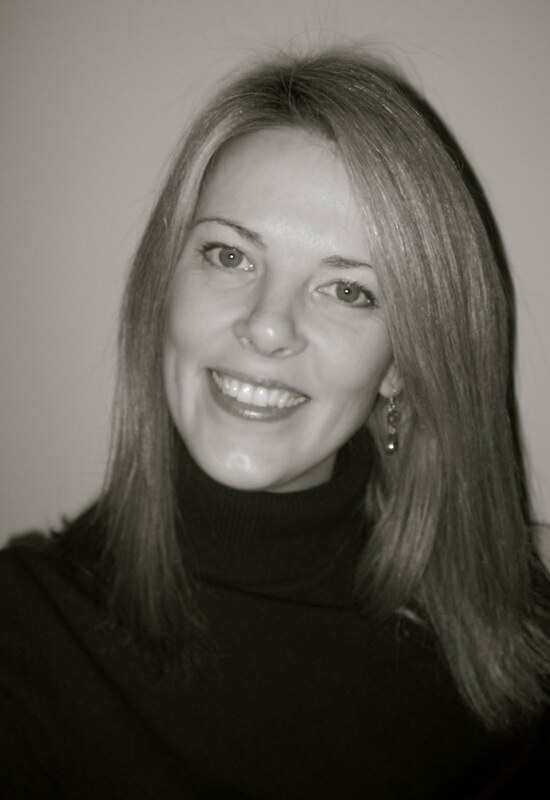 I’m so excited to welcome Author Sarah Crossan to Dystopian August. 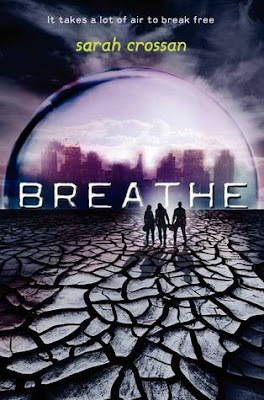 Her debut novel BREATHE comes out October 2, 2012 from Greenwillow (HarperCollins) – and I’m betting it’s going to leave us all breathless. In a barren land, a shimmering glass pod houses the survivors of the Switch, the period when oxygen levels plunged and the green world withered. A state lottery meant a lucky few won safety, while the rest suffocated in the thin air. And now Alina, Quinn, and Bea—an unlikely trio, each with their own agendas, their own longings and fears—walk straight into the heart of danger. With two days of oxygen in their tanks, they leave the pod—and everything they know—behind. What will happen on the third day? Set in a perilous, devastated world, Breathe is a novel of adventure, revolution, yearning, and of opening your eyes and rising to your greatest potential. ALINA, 16 – tough, heartbroken, and committed to the struggle - she will do anything at all to save the trees. QUINN, 16 – a privileged Premium with Ministry connections - his closest friend is an auxiliary, but where will his loyalties lie when he’s tested? 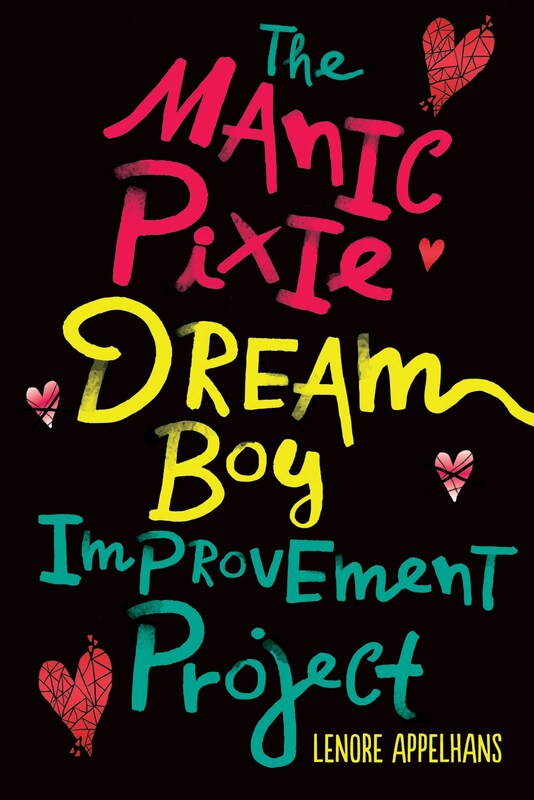 BEA, 15 – kind, intuitive, and smart - Quinn holds her heart in his hands but he’s too clueless to see what’s right in front of him. Books and movies disappoint me when they are purely dark and utterly hopeless because I believe in humanity's potential for good. I imagine other people feel the same way: they don’t simply want a dark story, but a dark story that provides hope. We want to know that regardless of the incredible atrocities people are capable of, there are individuals prepared to oppose evil. If BREATHE had a theme song, what would it be and why? Pearl Jam's "Just Breathe” – an obvious choice, I know, yet the lyrics really do speak to the loneliness and pain many of the characters in the story feel. It is also a love song. Another track I’d like to mention is Kate Rusby’s “Who Will Sing Me Lullabies.” I listened to this song when I was editing the end of the book and almost cried: this is Bea’s song, though I can’t say much more without throwing out lots of spoilers. Well, BREATHE has three main characters. Bea and Quinn are best friends and I doubt there's another person who could love them as truly as they love one another. Alina is the character in need of a companion. She'd get along well with someone tough and reserved. I bet Elizabeth Bennett would be right up her street, minus the taffeta and cream teas maybe. Elizabeth Bennett believes that one’s class is determined by one’s own behavior – Alina would dig that. 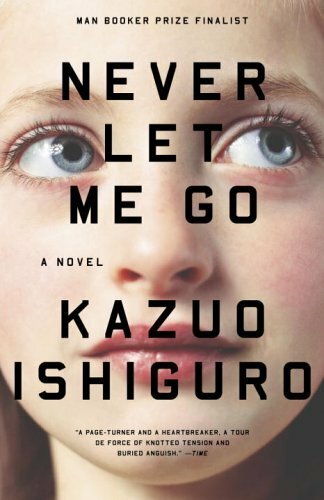 I love this novel because it is so quiet and discomforting. A book about the inevitability of death. I say 'in no particular order,' but I think this is my favorite dystopia. Classic children's dystopia with great central characters, a vivid world, and a curious ending. Atwood is so wonderful at dystopia, at building believable settings. As a woman, The Handmaid's Tale is the one which spoke to me the most, though I love everything she writes. A post-apocalyptic, but I think it still counts! The writing is unparalleled for its poetry and yet the plot makes you want to race to the end. Get a King Charles Spaniel puppy – a Ruby one. BREATHE is about a world without oxygen, where breathing is a luxury, and I think that makes it quite unusual and frightening, but I hope that what really sets it apart are its characters and the relationships between them. My novel is told from the perspective of three teens and it's about how they grow through their experiences and how they learn to see each other. Added it to my Goodreads list. It sound really interesting. Looking forward to finding out more about it. I have read quite a few of the books on her favorites list, and would have to conclude that Sarah has good taste. I also am curious as to what will happen when that third day comes and the air runs out. It sounds like though the book is ostensibly about the dystopian world without air, there is really a lot of character focus here. A great interview today. I enjoyed reading it. I definitely think this one sounds fantastic! An edge-of-your-seat type story. I just watched the movie Never Let Me Go this morning and it's gorgeous. Though a bit of a disturbing story. First of all congratulations to Sarah for all the recent success ! Secondly I cannot wait for the book to come out, I am very interested in Sarah's perception of dystopia. Lastly, the interview itself reads very well !